The all-new 2018 Bentley Bentayga is the latest and one of the highly admired luxury adventure vehicles in the segment. Not many luxury SUVs are powerful enough to be driven on all terrains and deliver unparalleled performance, but this is not the case with the 2018 Bentayga. It has broken the stereotypes that luxury vehicles can be a good choice for adventure rides too with its powerful turbocharged W12 engine. It is claimed to be the fastest SUV ever in the luxury SUV segment and gives amazing performance both on and off-road. Bentley is known for its luxurious and powerful vehicles which are defined as best-in-class and offer luxuries which are undoubtedly top class. 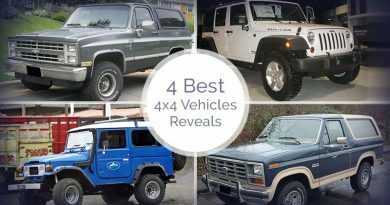 This SUV in luxury adventure vehicles segment has aggressive exterior, and one of the most technologically advanced SUV to make the driver and passengers comfortable during all road conditions. With best-in-class performance features and modern safety features 2018 Bentley Bentayga is undoubtedly a masterpiece. Here is our detailed review of this amazing and stylish SUV in luxury SUV segment. Finding adventure vehicles with a design that offers great functionality and stand among other vehicles in the segment might be difficult, but the 2018 Bentley Bentayga is the right choice. Being the UAE’s one of the most favourite and exquisite luxury car brand, their SUV offers top class performance features, a breath-taking design and luxuries to meet all your needs. 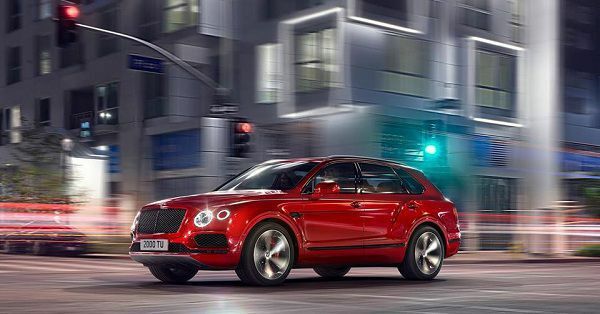 The Bentley Bentayga 2018 has an impressive exterior which is attractive, reflects ultimate luxuries and showcases the best efforts from the car maker. It has a refined exterior, signature sharp lines and curves flowing seamlessly from front to the back, make it look more appealing and striking from the first glance. It has a choice of 17 exterior colours and customers has the freedom to choose one according to their taste. The body of adventure vehicles is made to be aerodynamic and the Bentayga 2018 has undoubtedly a very impressive exterior design. It offers great fuel-efficiency despite being a luxury SUV and delivers exhilarating performance too. A bright chrome radiator matrix grille on front fascia with a centre bar dividing it into two compartments gives it a very aggressive profile. The grille is surrounded with chrome and the large air vents in front bumper enhance the engine’s cooling function and its performance too. A black “B” in radiator shell, wheels and boot lid gives the Bentley Bentayga SUV its prominent identity. The ergonomically designed interior of the Bentley Bentayga 2018 has all the luxurious material offering great comfort and top-class feel. 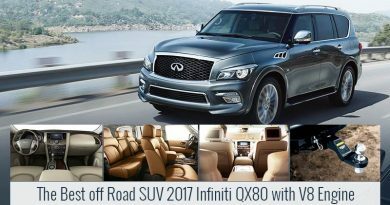 The distinctive design and true craftsmanship make this luxury adventure vehicle top class and the best buy for luxury SUV enthusiasts. The word trims inside cabin makes an elegant ring of wood around the occupants. The every design elements reflect precision and how carefully all materials are chosen to match with the whole design philosophy of the 2018 Bentayga. It has a panoramic sunroof improving the passenger’s comfort and enabling the fresh air to come inside the cabin, making your every ride more enjoyable. 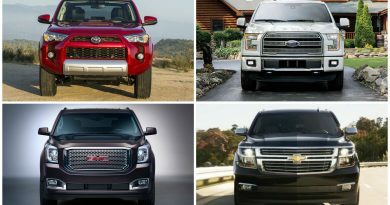 The exterior and interior, both come with a variety of option to choose from and also the option of customization lets the passengers get more out of this SUV for their choice. The Bentley Bentayga 2018 SUV is a true meaning of a luxurious and adventurous vehicle. The choice between four, five and seven options and 15 premium grade hide interior colours let the customers enjoy sheer luxury as per their taste. The leather-trimmed seats, iconic Bentley badge makes them look more attractive and premium. It is a seven seating SUV while the second-row seat can be folded to make more space for cargo. The adventure vehicles in luxury segment do not always offer great performance on off-road, but the 2018 Bentayga is one such SUV which not only offers great design but also has a breath-taking performance with its turbocharged w12 engine. The 6.0-litre Turbocharged W12 engine is capable of producing 600 horsepower and 900 Nm of torque. Also, it supports a 4WD and the engine is paired with an 8-speed automatic transmission. It can reach from 0-60mph in just 4.0 seconds and has a fuel efficiency of 14.9mpg in the city, 29.4mpg on the highway, and 21.6mpg combined. With its four driving modes, Comfort, Sport, Custom and Bentley, this adventure vehicle offers best driving dynamics and control over the vehicle to deliver the best performance on different roads. Bentley has also introduced a 48V Electronic Active Roll Control System for better handling and comfort. 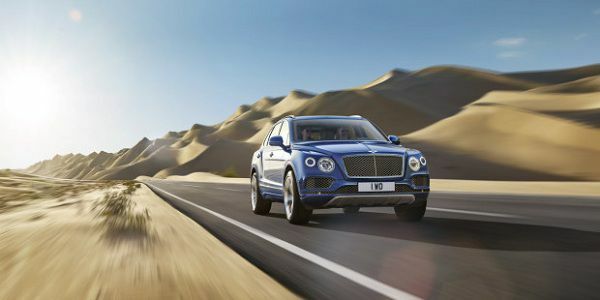 The all-new Bentayga SUV is claimed to be the fastest SUV in the segment, as not many luxury car companies make an SUV with high-performance and better handling on different and difficult road conditions. With more control on driving dynamics, top class comfort and ability to give a smooth ride on rough terrains, this SUV is a remarkable vehicle and has its own identity in the segment. #Bentayga #V8 delivers an impressive 542 bhp, accompanied by a potent V8 engine sound that reflects the car’s powerful capabilities. Customers are welcomed to discover Bentayga V8 on the Bentley stand at Geneva International Motor Show until March 18th. Link in bio. The adventure vehicles have all advanced technological features fitted to make your rides enjoyable and better. 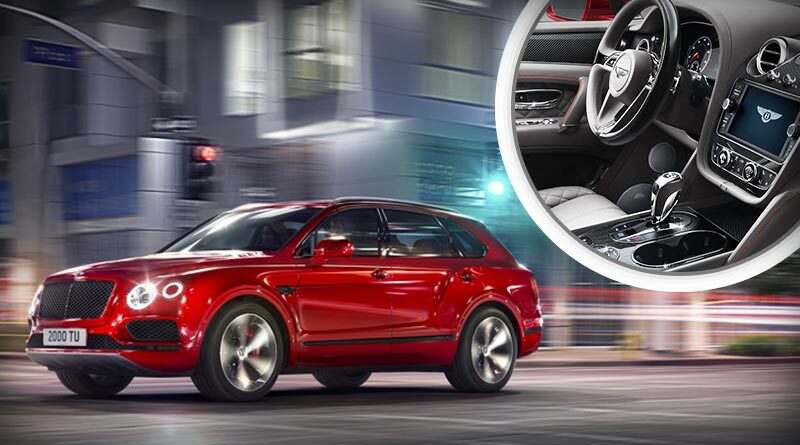 The 2018 Bentley Bentayga has multiple advanced technologies ensuring your every ride to be comfortable and entertaining. With an 8-inch touch-screen fitted in the dashboard, it allows the occupants to use multiple technological features available in the vehicle. The 2018 Bentley Bentayga in adventure vehicle segment is already available in the UAE car market. It has a starting price of AED 955,000 that can go as high as AED 2,000,000, based on the optional features chosen.